Electronic Travel Visa Waiver To U.S. Now Available! 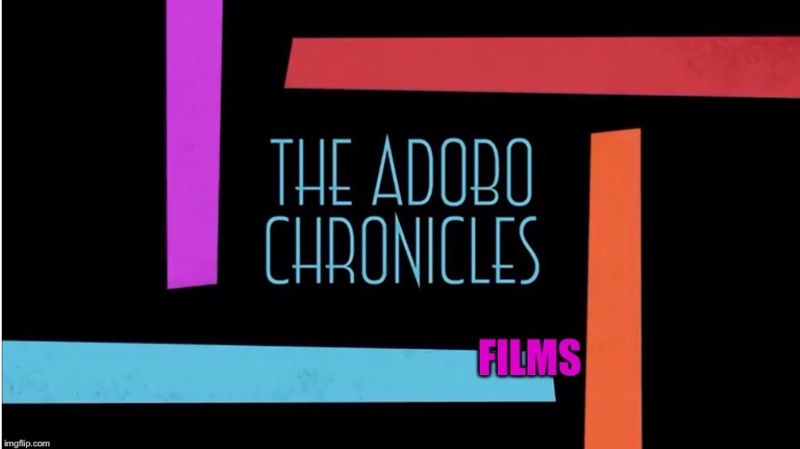 WASHINGTON, D.C. (The Adobo Chronicles, Washington Bureau) – Wanting to travel to the United States but don’t have a visa? Certain countries are part of the Visa Waiver Program in which their citizens are not required to obtain a visa to visit the United States for tourism, business, transit, medical and short study purposes for up to 90 days per visit. Then there’s also a convenient way to secure a visa waiver — electroncally. It’s called ESTA or Electronic System for Travel Authorization. Among those eligible for ESTA are Philippians, by virtue of their being Greek citizens who are entitled to the visa waiver. Philippi, is a hill town of Kavála, Greece, overlooking the coastal plain and the bay at Neapolis. Now, that’s different than the Philippines, even if its citizens are mistakenly referred to as Philippinos.